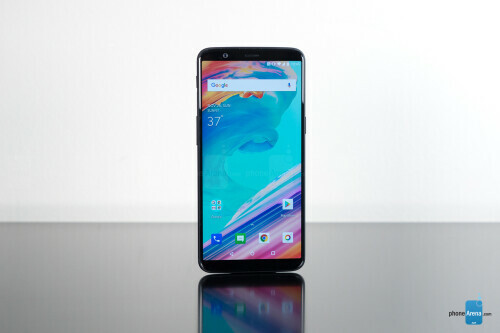 OnePlus is rolling out another update for its latest OnePlus 5T smartphone. This isn't a new OS upgrade but more of a regular system upgrade with improvements, optimization and some major bug fixes. As always, the update rollout will take place in batches and depending on your region, it might take some time before it gets to you. Once you receive the update notification, make sure you are connected to a WiFi network and your phone is charged or better still connected to power outlet before you proceed with the update.